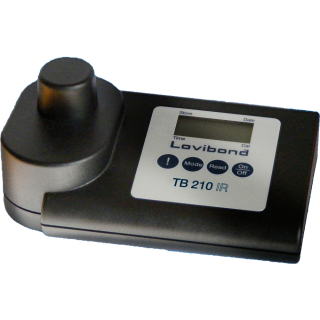 The compact Lovibond® infrared turbidity meter TB 210 is designed to allow fast, precise on-site testing. The unit measures the scattered light at an angle of 90°, as stipulated in EN ISO 7027. The wide measuring range from 0.01 to 1100 TE/F = NTU = FNU makes the instrument suitable for various applications, ranging from drinking water to waste water. 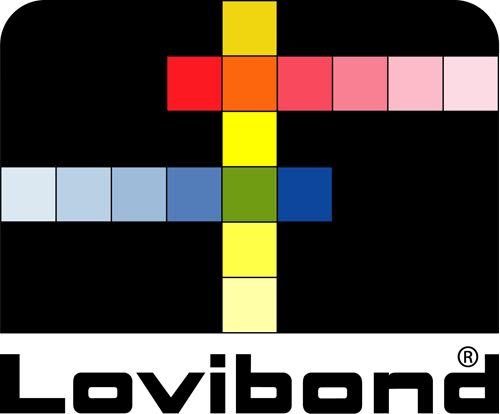 As infrared is used to measurement purposes, the unit can be used to test both coloured and colourless liquids.